Spoke my mind. Well said only the strong will find ways around the situation instead of whining! Those who learn to to deal with cards will overcome them. Those who resort to quick to whining will be stuck. Lol, why is everypony triggered by synchros? 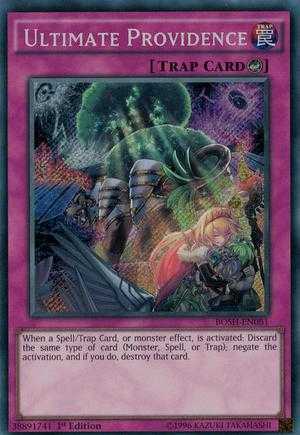 You can rarely summon 2 monsters in 1 turn. Monsters made to Synchro summon are able to multiple summon mosters. Junk Synchron is so simple and yet so many options to summon. 2. 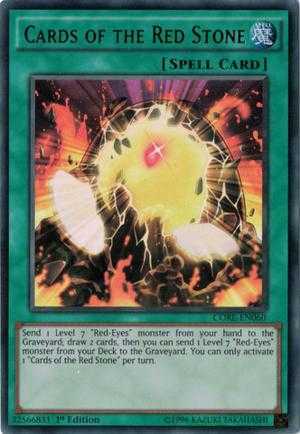 I don't know when did you post that, but nowadays it's very easy to summon 2 monsters in 1 turn. 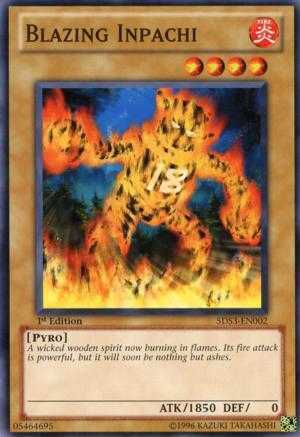 Uh, there are exactly zero Synchro Monsters that are straight unaffected by card effects. 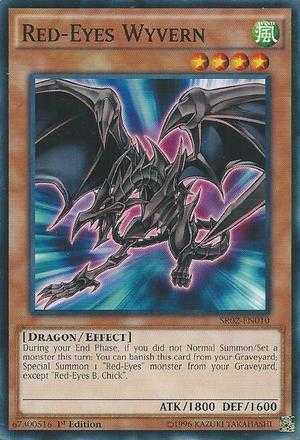 The closest is Stardust Chronicle Spark Dragon, but that requires a Synchro Tuner and non-Tuner Synchro(s) as material. 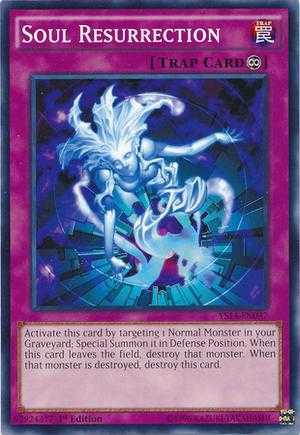 Metaphys Horus is only unaffected for the turn, and only then if you used a Normal Monster as Material for it. And Star Eater's only unaffected while attacking. Check your facts. 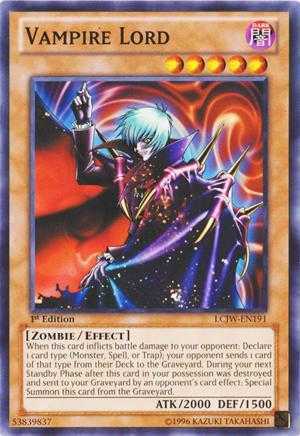 Oh, and better yet: There are FOUR Fusions that ARE unaffected by card effects. 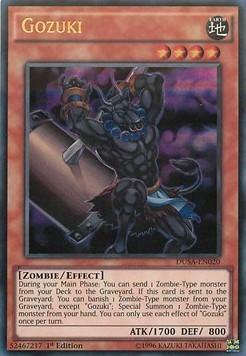 And I'd argue Ancient Gear Howitzer would be a bigger deal to Duel Links than any of the three Synchros I mentioned. In my neighborhood impact I only got my 2nd ur after 100 packs, same for ult rising. Same here. 60 packs opened just 2 URs and 3 SRs which 2 are the 700 attk.